In the last couple of years, mobile operating systems have enormously developed from their previous counterparts. So much so that we have started taking continuous OS updates for granted. A lot has already been discussed about the goods and bads of both the iOS and the Android mobile OS [Apple iOS 7 vs Android 4.4 KitKat – Features and Release Dates]. While some believe iOS 7 took many inspirations from Android, others deem it’s Android which has been copying Apple mobile OS. Android 4.4 KitKat release closely followed iOS 7 launch which was a considerably major overhaul when compared to Android 4.4. In this post, we will try and look at different features to compare and see which OS is winning this lead of innovation. None of the two top-notch mobile operating systems won hearts unanimously for their appearance. Android 4.4 KitKat’s look is pretty dull with grayish looks. Although it did have some good UI features especially the newly designed icons and status bar. Unlike Android 4.4 KitKat, Apple’s iOS 7 got some major design overhaul. However, for some it was simple at best; for others, it was too flat and Android-ish. Comparing these two OS for appearance, iOS 7 looks more appealing to me with its fresh looks. Android 4.4 lock screen is simple – pull a ring and you are in. Lie before, you still have access to all the needed functions: notification panel, Google Now from a swipe up and a camera shortcut. Hitting right at heart, Android offers a ton from personalisation options. If you wish, you can add a number of lock screen widgets to have instant access to emails, social media updates, etc. One can have a completely personalized home screen with available and other downloadable widgets. 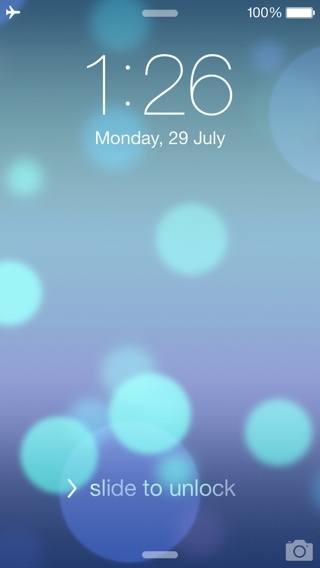 Very simple lock screen welcomes you to slide to unlock when you turn any iOS 7 device on. Swipe to right unlocks the Apple device; swipe from top shows you notification center; swipe from bottom up displays Control Center menu with shortcuts to a few settings; and a camera icon have access to camera from the lock screen. iOS 7 homescreen, though minimalist in design offers all the required functionality in a very neat way. Home screen design follows the simplicity of iOS 7 lock screen: simple UI, basic design, everything easy to understand and access. Honestly, multitasking is incomparable in both the operating systems. Android 4.4 KitKat and iOS 7 both present you with a smooth process of app screenshots to let you pick or kill any app. Play Games is a very intuitive feature from Android. You get to see what your Google+ contacts are playing and get to learn more about interesting apps. 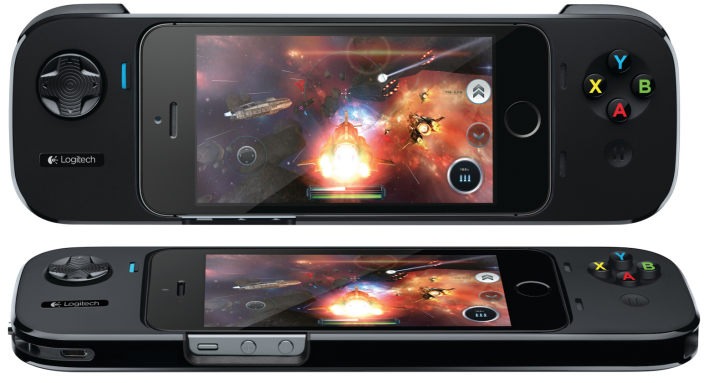 Similarly good is Apple’s Game Center. It lists all your games and scores. It can also be used to challenge others and send requests. 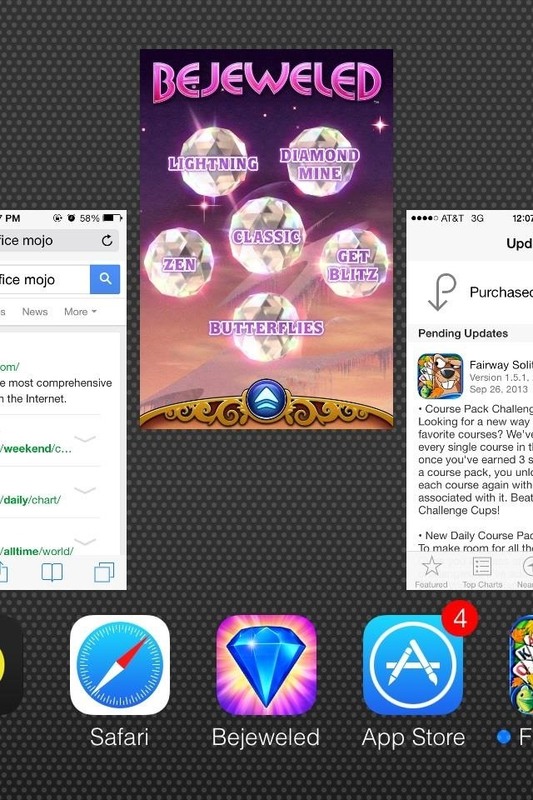 Game Center also recommend you gaming apps you might be interested in based on previous choices made. Both Android 4.4 KitKat and the Apple iOS 7 are packed with pre-loaded productivity details. From a good Calendar application to note taking and alarm, the operating systems are beaming with good productivity options. Calendar apps in both OS can be synchronized with cloud. Clock app has much improved in Android with the latest 4.4 update. Android 4.4 KitKat lets you add photos and audio to your notes. It also lets you sync with cloud making notes more widely accessible. Android keeps both the Notes and Reminders in Google’s Keep app. On the other hand, Apple offers a very basic text-only note taking app along with a separate app for reminders. However, Reminders app is more advanced than the simple Notes; it allows you to organize to-do lists and set time and location activated reminders.